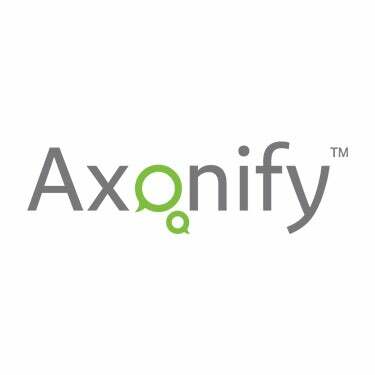 WATERLOO, Ontario – January 9, 2013 – Today, Axonify Inc. was pleased to announce that HR Focus has joined Axonify’s Partner Program as its exclusive African reseller. HR Focus is headquartered in Johannesburg, South Africa and is the country’s leading provider of best-of-breed Human Capital Management (HCM) solutions. Under the terms of the agreement, HR Focus will resell, implement and provide customer support for Axonify—a next generation eLearning platform—in Africa. HR Focus Holdings (Pty) Ltd (“HR Focus”) is a South African based company that provides a combination of best-of-breed locally developed and international human capital management solutions to meet local human capital management requirements. With a proven track record providing scalable, ‘best practice’ solutions, the company is backed by a dedicated service-driven consulting and development team. Clients include top public and private enterprises in South Africa, Botswana, Zimbabwe, Kenya, Swaziland and Nigeria. For more information, please visit: www.hr-focus.com. Axonify’s award winning eLearning platform enables organizations to easily motivate and engage employees in the learning process through the delivery of personalized, bite-sized content in the form of daily questions and training in various, specified areas—safety, sales, loss prevention, etc..- using concepts of behavioral science combined with gaming, Axonify improves sales and service levels while reducing safety incidents and other areas of loss. The platform creates a real-time, personalized knowledge map employee-by-employee that identifies and closes knowledge gaps. Participation and success rates are measured and correlated to specific corporate outcomes that drive revenue or reduce expenses. For more information, please visit: www.axonify.com. (Twitter: @Axonify).